Does the Panasonic S1R have Wireless? 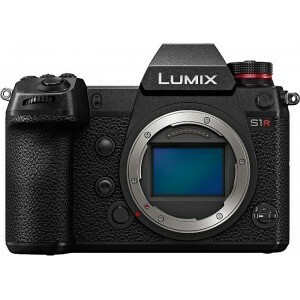 Does Panasonic Lumix DC-S1R have Wireless? Yes, Panasonic Lumix DC-S1R has Wireless!